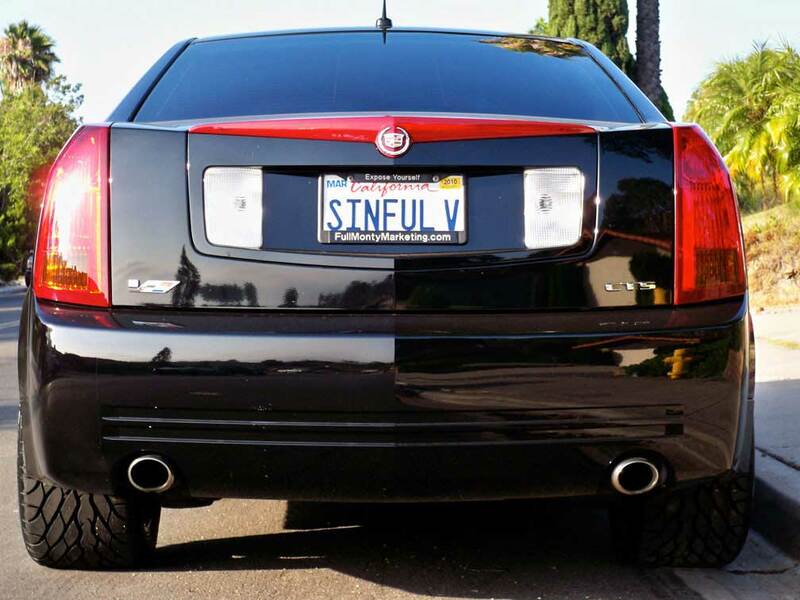 This 2005 CTS-V Recieved Our Stage 4 Performance Package. This Cadillac CTS-V was brought to us for what is basically our stage 4 upgrade without heads as the CTSV comes with an LS6. The client added performance brakes at all four corners and a lightened flywheel. We're happy to say that this 4 door CTS-V will walk away from a C5 Z06 Corvette with headers!